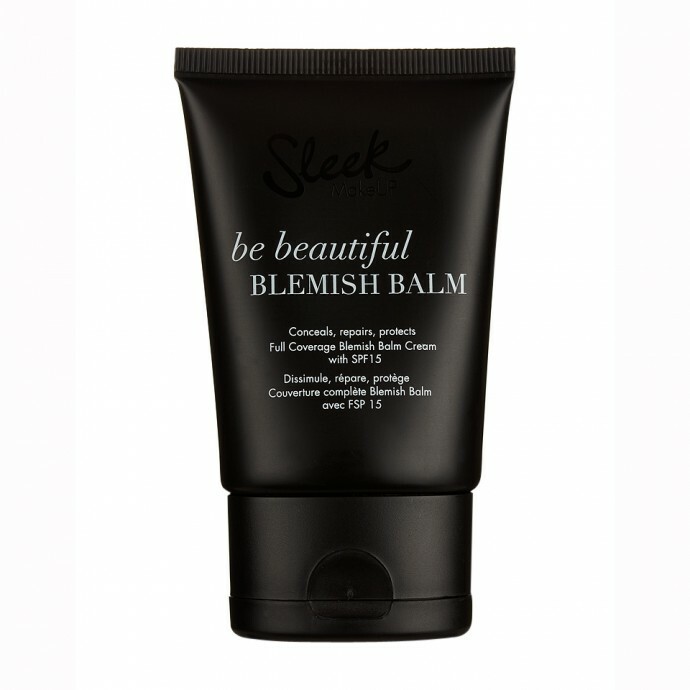 Be Beautiful Blemish Balm combines unique properties of skincare with makeup, with this multi-tasking balm that can be used as a primer, tinted moisturiser or concealer. Please Note We Do Not Exchange this product for hygiene reasons so choose carefully. Be Beautiful Blemish Balm in Light 02 is ideal for light skin tones,with warm pink undertones. 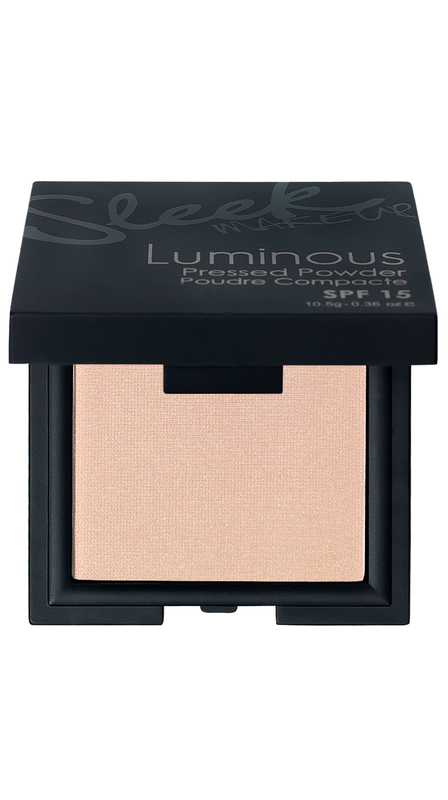 For a perfectly polished look use with Luminaire Highlighting Concealer to eradicate dark circles or blemishes. Contains red algae extract to combat anti-ageing, protein peptides that aid in skin repair, and Vitamin C to increase brightness to your overall complexion. 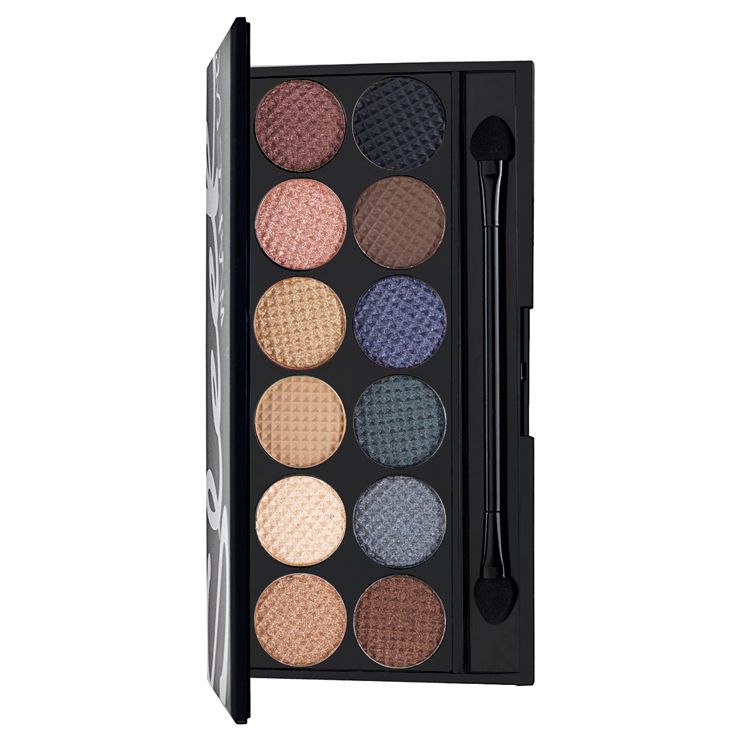 Available in 7 shades.Store in a cool dry place. 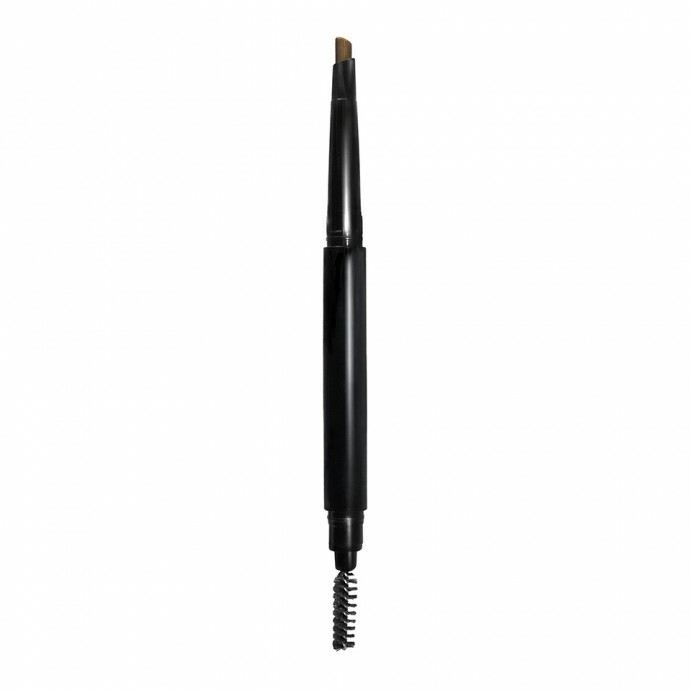 Apply a small pea sized amount with your fingers for sheer coverage or with a foundation brush for a more polished finish. 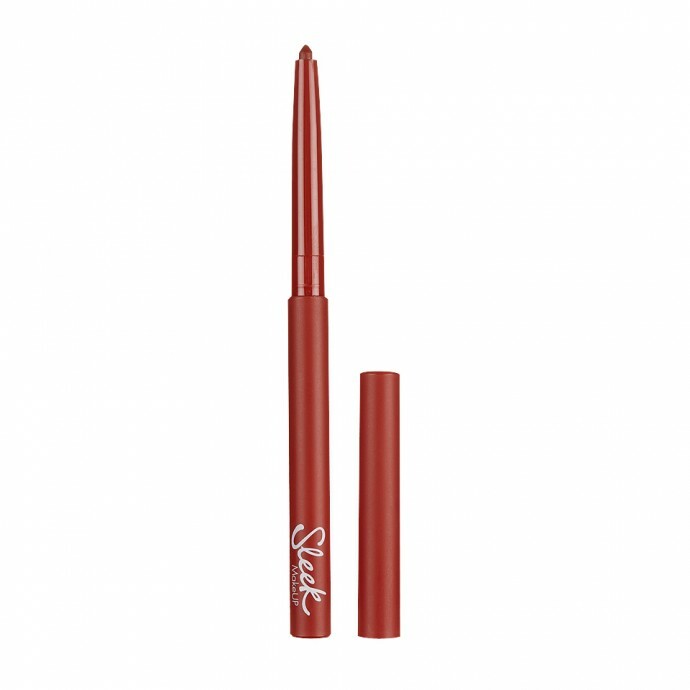 Blend from the centre of the face outwards towards jaw and hair line. Layer each application to build coverage as desired.